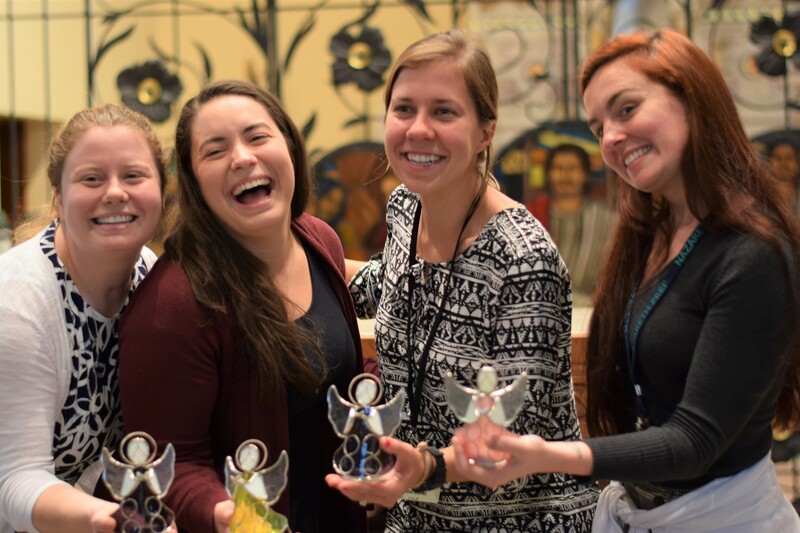 Holy Family Institute and the Sisters of the Holy Family of Nazareth (CSFN) created the Holy Family Service Corps to further their shared mission of spreading love to families. The program consists of two separate tracks: Nazareth Year and Holy Family Teaching Fellows. We are looking for adventurous people to join our mission for educational and social service programs in the Greater Pittsburgh region! The Teaching Fellows Program offers a two-year teaching opportunity for applicants to hone their discipline by teaching in an urban school setting. 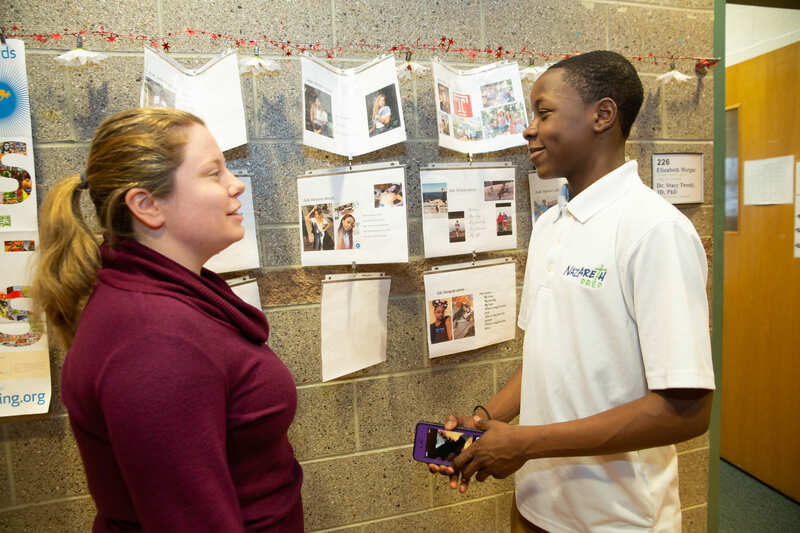 Based in Holy Family Institute’s mission of Catholic social justice, the program builds innovative servant teachers and provides opportunities for personal, professional, and spiritual growth. 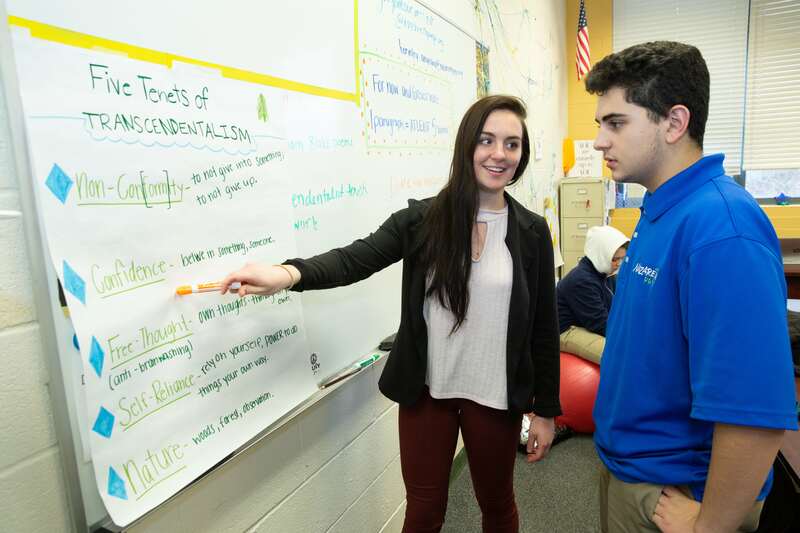 Participants teach in Holy Family Specialized Learning, a private K-12 school serving children with behavioral or academic issues, or Nazareth Prep, an innovative Catholic high school that equips students for success in a variety of vocations. Holy Family Institute provides room, board, transportation to the teaching site, health insurance (if needed), and a modest stipend for personal needs. 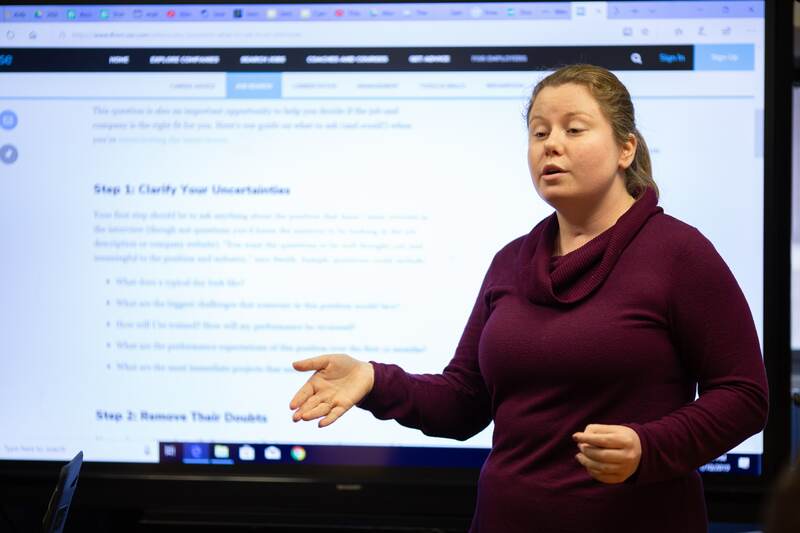 Upon completion of their graduate fellowship, participants earn a tuition-free master’s degree in secondary or special education from the Duquesne University School of Education. Prospective Fellows must have an undergraduate degree in English, math, science, instructional technology, or psychology. Special Education Fellows must have a special education teacher's certification. Applicants of all faith traditions are welcome to apply. 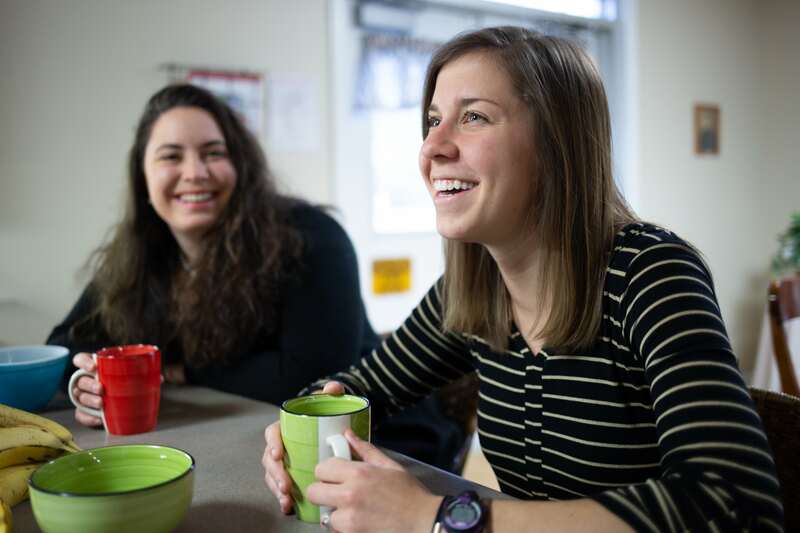 Fellows are expected to demonstrate a commitment to their faith tradition and to the spiritual formation of their students while exploring the spirituality and charism of the Sisters of the Holy Family of Nazareth. Nazareth Year is an 11-month experience that combines service opportunities, academic mentorship, and job coaching. Participants receive a yearlong assignment determined by organizational need and availability. The available assignments include Holy Family Manor, Nazareth Prep, and Holy Family Institute. Nazareth Year participants live in intentional community on our campus, located seven miles from downtown Pittsburgh. They experience community, support, and spiritual development in the tradition of the Sisters of the Holy Family of Nazareth. Within an atmosphere open to communal diversity and personal development, participants nurture their social, emotional, spiritual, and intellectual skills. 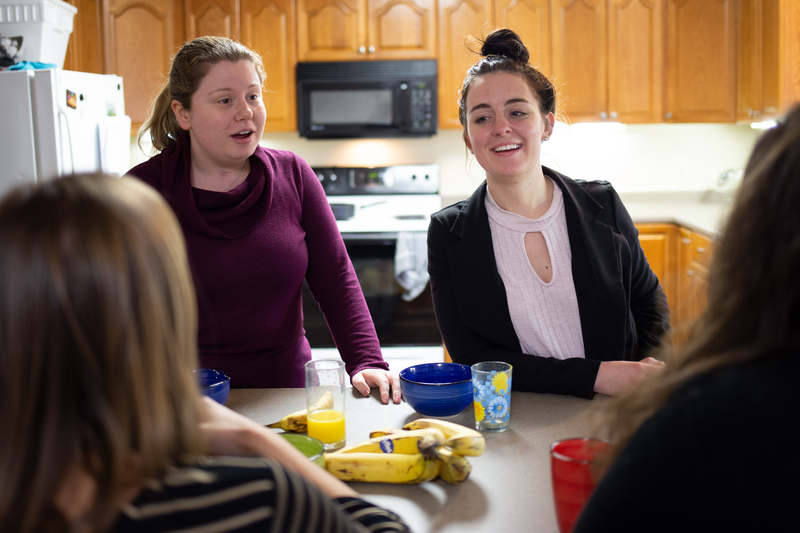 Holy Family Institute provides room, board, health insurance (if needed), transportation to the service site, and a modest stipend for personal development. On completion of the program, participants receive an education award. Email a copy of your resume to guerra.lynn@hfi-pgh.org. Submit our reference form to one personal and two professional references who have known you for at least a year. We will contact you to set up an online interview. For more information about either program, please contact Lynn Guerra at 412-766-9020 ext. 1304 or Guerra.Lynn@hfi-pgh.org.